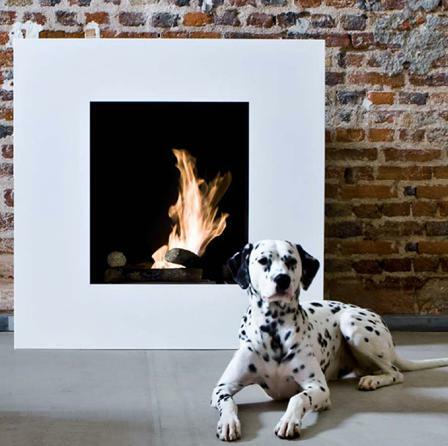 Give some life to your interior with a real flame ! 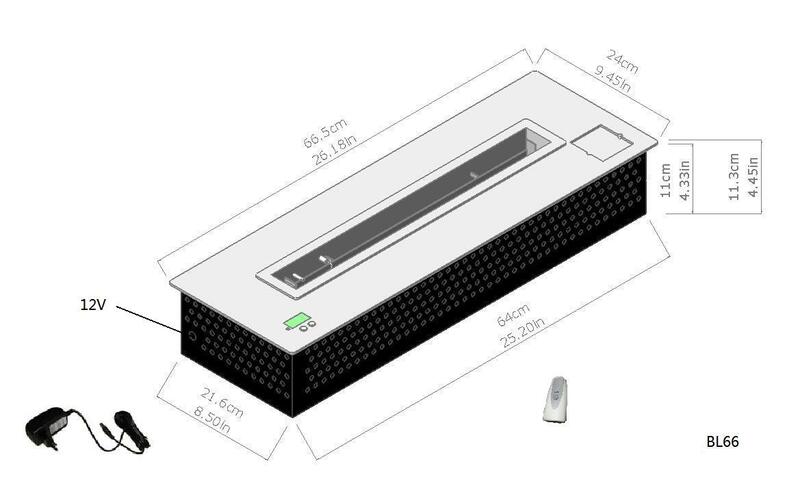 This new extra-wide electronic burner to insert offers the possibility for designers, architects, interior designers, builders to create new decors, new modular designs. This electronic remote controlled ethanol insert allows flexibility and variety of set up installation and doesn't require a flue. 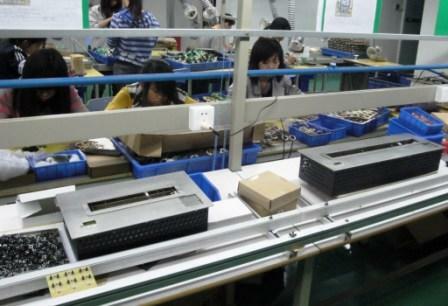 BL 66 electronic burner is flueless and odorless, it can be use in both residential and commercial premises. A-fire creates designs designs bioethanol burners ranges. 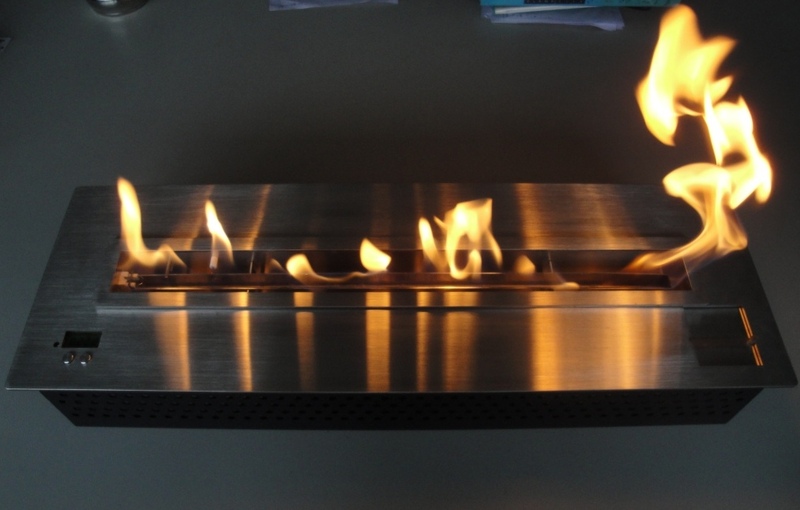 A New Generation "ready to embed"
BL66 An electronic ethanol burner made for designers, decorators, architects, furniture manufacturer. A magnificent flame which can be installed everywhere. 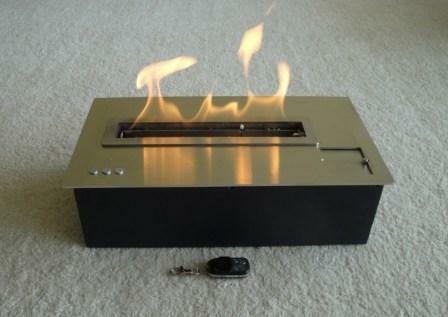 Press on the remote control and the fire will immediately appear automatically! 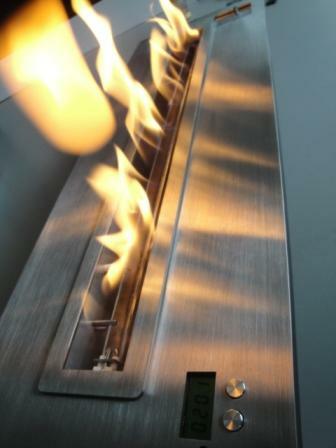 A-FIRE: a range of designs electronic ethanol burner without flue easy to install, easy to use. 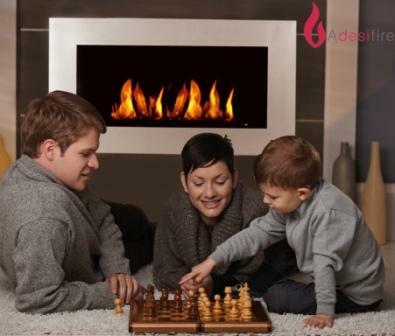 A New Generation of electronic ventless burners ("to embed") which allows to create a cozy atmosphere in a trendy decor. "A-fire" is a real manufacturer and creates it's own and unique models with its own research and development team. 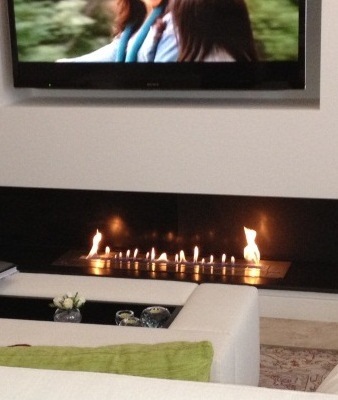 BL 66 Design Bio burner, switch on the remote control !!! 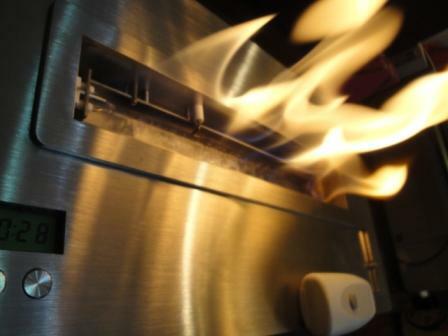 A-fire creator of eco-friendly electronic bioethanol burners and gel burners, the new means of comfort. A-fire: electronic burner designs. 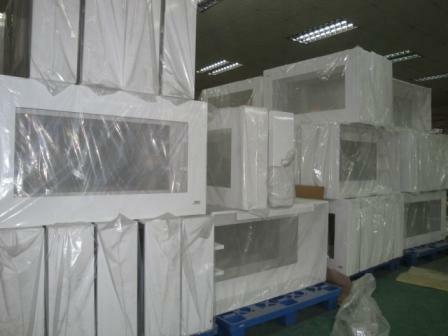 A-fire is a manufacturer. 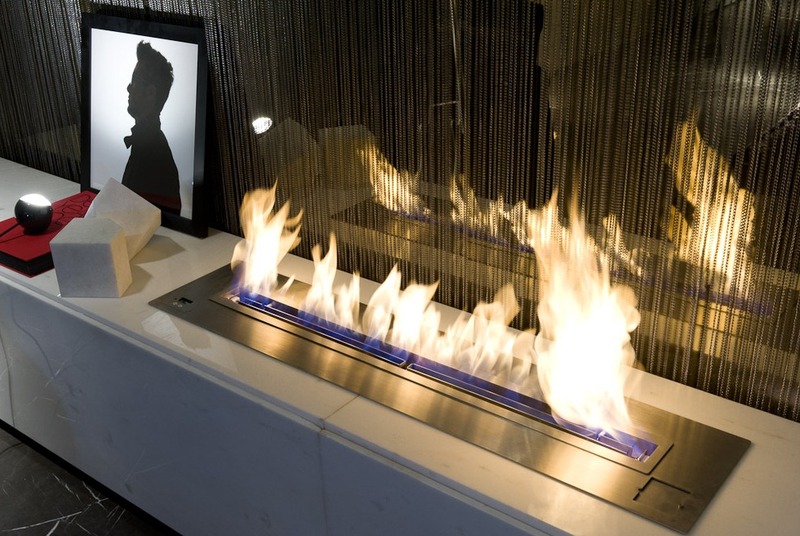 Video: ventless ethanol burner with remote control BL 66 "A-fire"